Amy Briant is a native Californian and a graduate of Cottey College. 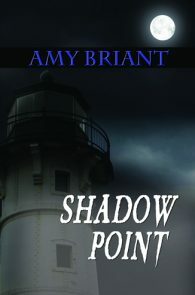 She grew up in a part of San Diego called Point Loma, which greatly resembles Shadow Point except for the malevolent phantom. 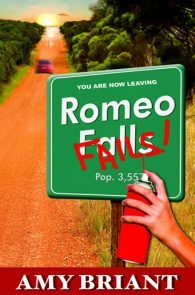 When she's not writing, she's reading a mystery, playing the piano or off to the beach. Amy was award Best Debut novelist by the GCLS Goldie Awards for her debut novel, Shadow Point, which also won a 2011 Alice B Committee Lavender Certificate for new writers.